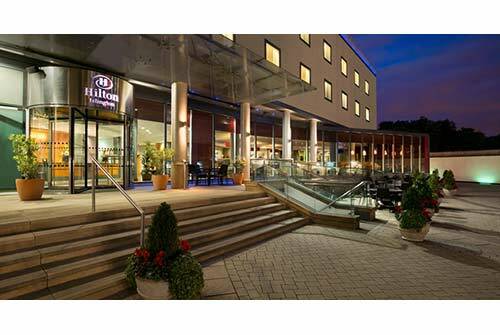 The fantastic location in the heart of london makes Hilton London Angel Islington Hotel the ideal base for exploring London and connecting with Europe via the Eurostar. Inside you'll find stylish rooms and suites, an Executive Lounge and the Axis Bar & Restaurant, serving both international favorites and classic British dishes. 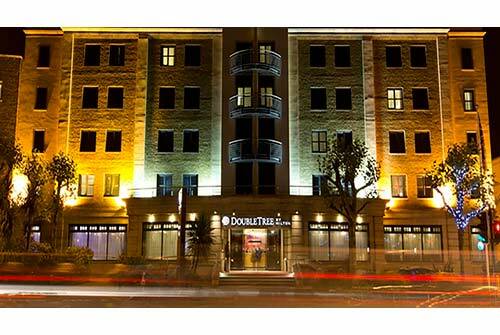 DoubleTree by Hilton Hotel London - Islington is just steps from a variety of shops, specialty boutiques, restaurants and bars and is the ideal base for exploring London. Take a 5-minute walk to Angel tube station or a 15-minute walk to King’s Cross and St. Pancras rail stations. We offer easy access to London’s high fashion stores, financial district and business design district. 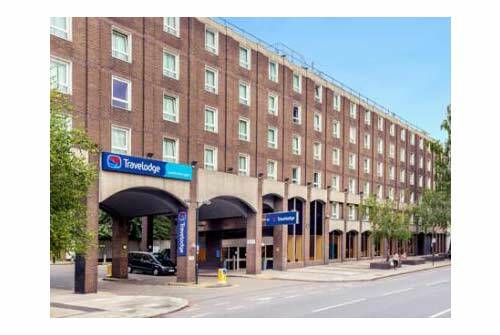 Conveniently located a short walk from Kings Cross and St Pancras International stations, Travelodge London Kings Cross Royal Scot Hotel is an ideal option for those seeking accommodation in one of London’s most exciting areas. Kings Cross is home to the famous British Library and many stylish bars and restaurants. This thriving transport hub provides excellent links to all areas of London, other major UK cities and Europe. All rooms feature a Comfy King Size Bed with four plump pillows and a cosy duvet. The On-Site Restaurant and Bar serves breakfast and tasty evening meals. 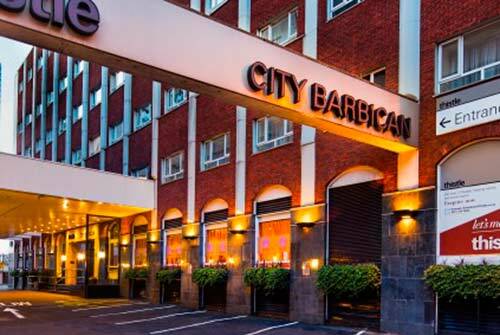 Our location in Barbican is the perfect headquarters for kicking off your next London adventure. Gather up your friends and explore the vibrant neighbourhoods of East London then come back and crash in one of our 463 comfortable bedrooms. We also have a gym and swimming pool to help you recover from all the fun. 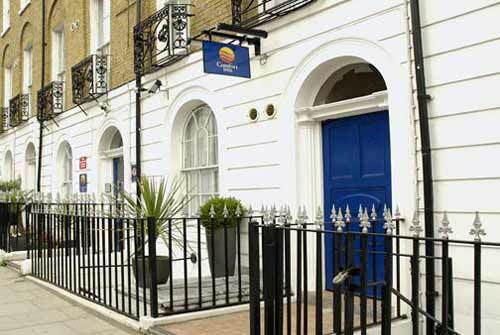 Situated less than half a mile from both Kings Cross and St Pancras International stations, Travelodge London Farringdon Hotel is conveniently located between the design hub of Clerkenwell and the thriving area of Kings Cross. The famous British Library, and the British Museum, home to a vast collection of world art and artefacts, are within easy walking distance and good transport links mean London’s major attractions are within easy reach. All rooms feature a Comfy King Size Bed with four plump pillows and a cosy duvet. The On-Site Restaurant and Bar serves breakfast and tasty evening meals. 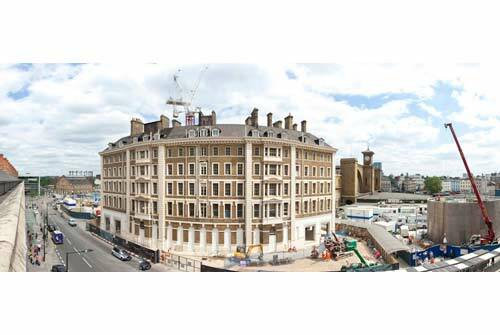 Crowne Plaza London-Kings Cross Bloomsbury Hotel is 15 minutes' walk from London St. Pancras International train station and Kings Cross underground and train station in the vibrant Kings Cross area. 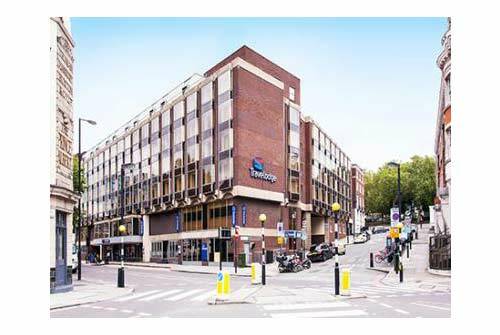 The Crowne Plaza London-Kings Cross Bloomsbury Hotel is a short Tube or bus ride from the theatre district and the cultural attractions of the West End. Business guests are a short Tube ride from conferences and events at the QEII Centre. At the hotel, you can host meetings for up to 250 people in the Six Flexible, Air-Conditioned spaces, with Wi-Fi. A Business Centre is also available, as well as On-Site Parking. 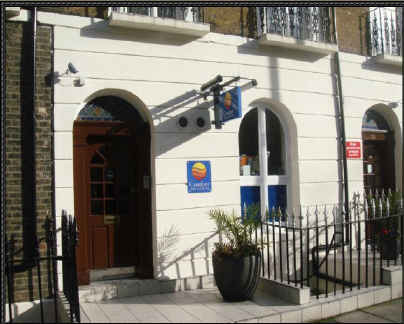 The Comfort Inn Kings Cross hotel is only a few minutes walk to King's Cross Station, St Pancras Station and Euston Station - all three main line rail stations also have associated underground stations. 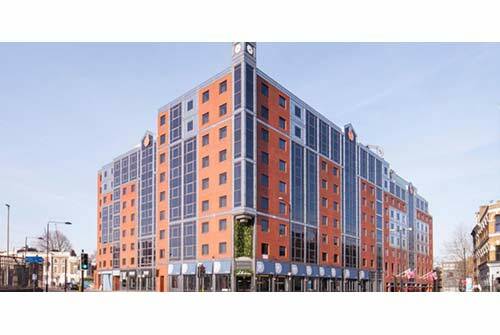 This outstanding location means the Comfort Inn Kings Cross, is ideal for the business traveller, the London tourist, the conference and business delegate, or just the traveller passing through and using London’s main rail gateway to the north of England and Scotland. 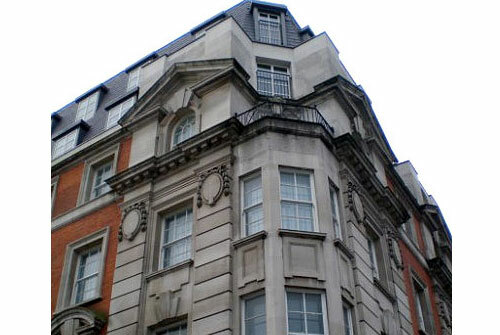 Megaro Hotel is a boutique style hotel and is located directly opposite St Pancras and a short distance from many of the major London attractions. The Great Northern Hotel is an exquisitely designed, luxurious boutique hotel with an extraordinary location, offering unrivalled value to the discerning traveller. 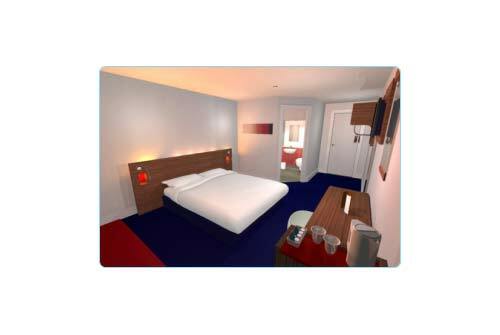 We are perfectly located 25 metres from the Eurostar terminus in the heart of King's Cross St Pancras. Proudly acclaimed in the prestigious Condé Nast Traveller 2014 Hot List, Telegraph's Top 10 UK Hotels, Tatler's Top 300 UK Restaurants and presented the Trip Advisor 2015 Certificate of Excellence award. Comfort Inn and Suites Kings Cross /St. 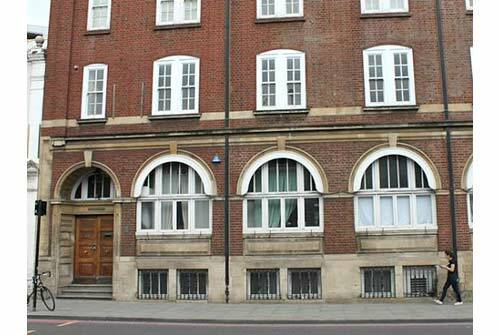 Pancras is a budget central London hotel and ideally located within a few minutes walk from Kings Cross and St. Pancras International stations.